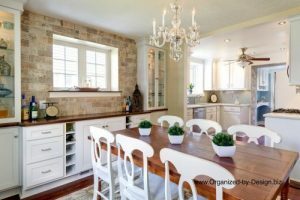 Changing the original kitchen layout, adding storage where needed, and sprinkling in the just the right touch of glam to reflect the homeowner’s style, while keeping the true charm and feel of the home was the goal of this renovation and redesign project. 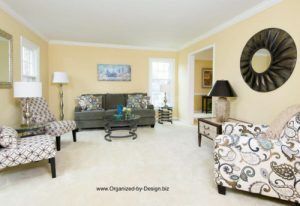 Home Staging a Vacant Townhome in the Weatherstone Community of Chester Springs, PA. 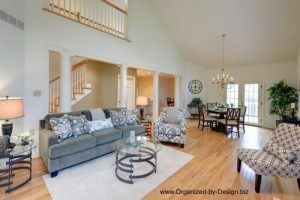 This vacant townhome in the desirable Weatherstone community of Chester Springs had been on the market for over 100 days when Organized by Design was contracted to stage it. 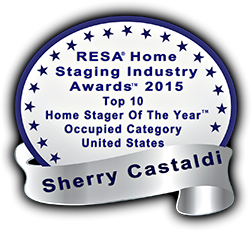 Thank you RESA for recognizing our contributions as professional RESA-PRO members to having staged homes that have sold over the list price with the new RESA Sold Over List Price Club! Selling Your Home? 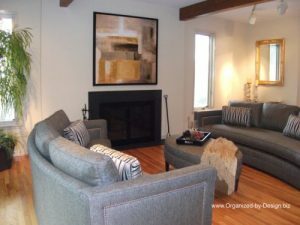 Look to Home Staging for Your Maximum Profit! The home in the above photo was staged and sold $10,000 over asking price with multiple offers in the first 3 days on the market. What does it cost to stage a vacant home? Can you afford it? Can you afford not to? The home in the above photo was staged and sold $47,000 over the list price with multiple offers for a 17% ROI.